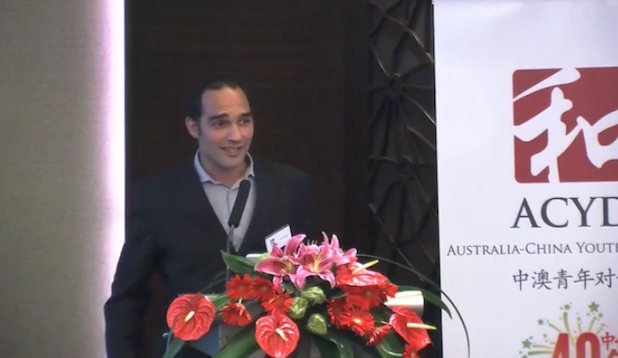 China Correspondent for Fairfax Media John Garnaut introduces the dynamics of some of China's most important families in a speech themed around the concept of innovation. Speaking one week before the release of his book The Rise and Fall of the House of Bo, Garnaut provides behind the scenes insight into the inner workings of Beijing's political elite. 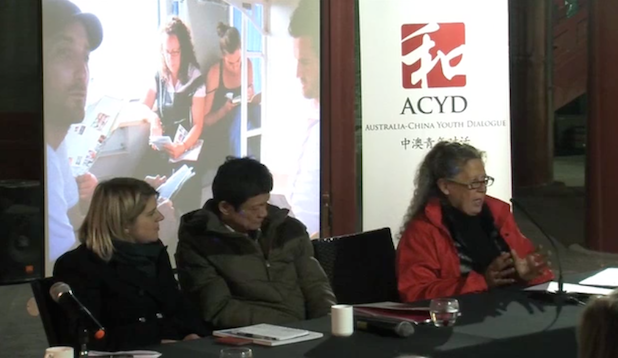 In this special video address, former Australian diplomat Richard Woolcott discusses the important institutional role that dialogues like the Australia-China Youth Dialogue play in fostering peaceful and meaningful relations for the future. Special thanks goes to Biff's Film and Media for their help in recording this special video address.